the importance of narrative studies in health care. For the Second Edition the texthas been thoroughly revised and significantly expanded. Four almost entirely new chapters have been added on the nature, complexities, and rigor of narrative ethics and how it is carried out. There is also an additional chapter on maladaptive ways of being sick that deals in greater depth with disability issues. 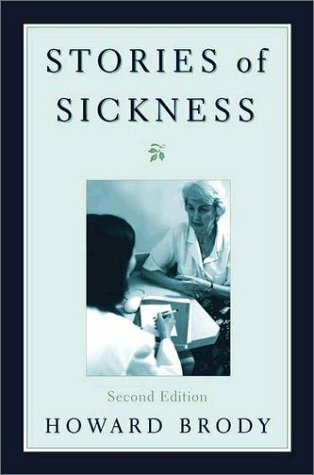 Health care professionals, students of medicine and bioethics, and ordinary people coping with illness, no less than scholars in the health care humanities and social sciences, willfind much of value in this volume. How Does One Do Narrative Ethics?